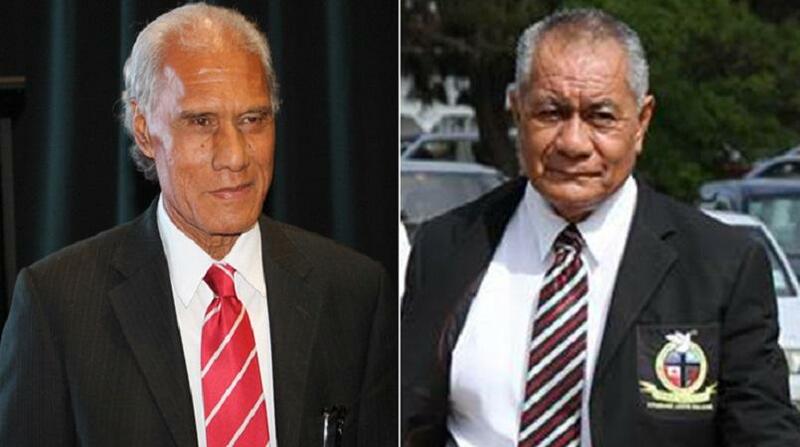 Kaniva News reports the Prime Minister ‘Akilisi Pohiva, who was Minister of Education has been reassigned to the Ministry of Internal Affairs. A statement from the Prime Minister’s Office says His Majesty King Tupou VI granted the ministerial re-assignments recommended by the Prime Minister last Friday. 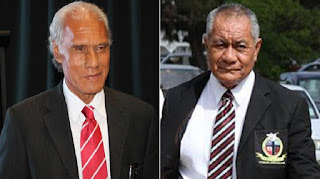 The changes are in line with provisions in Tonga’s Constitution which stipulates the Prime Minister may assign and re-assign ministries to and amongst the Cabinet Ministers. The ministerial re-assignments are effective from today (Monday) January, 16 2017.